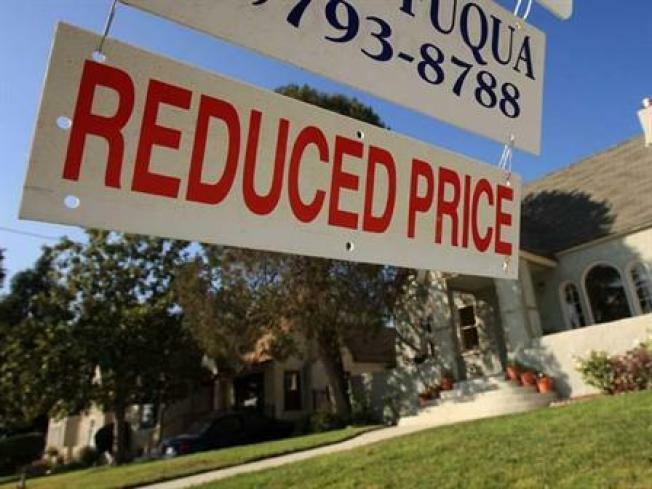 RIVERSIDE, Calif. -- Sales of foreclosed homes in Riverside County fell 2 percent last month compared to December, and were down from a year earlier, as fewer properties went on the auction block, a real estate tracking firm reported Thursday. In its monthly "California Foreclosure Report," Bay Area-based ForeclosureRadar.com said 2,072 repossessed properties in Riverside County were sold at auction in January, compared to 2,109 in December. According to the firm, sales volume was 27 percent less last month than a year ago, when 2,824 properties were auctioned off in the county. The month-to-month and year-over-year decreases were attributable to changes at major banks that are reducing foreclosure activity amid mergers and restructuring, according to ForeclosureRadar.com founder & Chief Executive Officer Sean O'Toole. Riverside County ranked second in the state in foreclosure sales per capita last month, with 1 sale for every 1,008 county residents, ForeclosureRadar.com data showed. Merced County had the highest sales ratio, with Stanislaus County just behind Riverside, followed by San Bernardino and San Joaquin counties, according to figures. Irvine-based RealtyTrac released a report Thursday showing total foreclosure filings, including mortgage default notices, auction sale notices and bank repossessions, were down five percent in January, compared to December.